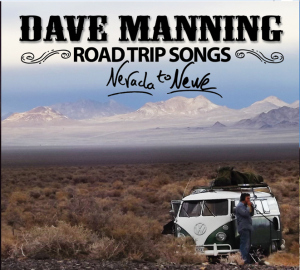 My new cd: Road Trip Songs, Nevada to Newe will be released on my 41st Birthday, September 21, 2014, at the house of Newe in Strathdon. This is the CD that was entirely funded through folk sending in money through the universal net-web. Booking in advance is important! Also we’ll be playing in ABZ at Musa on Friday, September 26th at 8pm. Wahoo! Okay, now you know, and now I’m heading to the Burningman artists festival in the remote Nevada Desert for the next two weeks, no phone, no internet. Okay, okay.